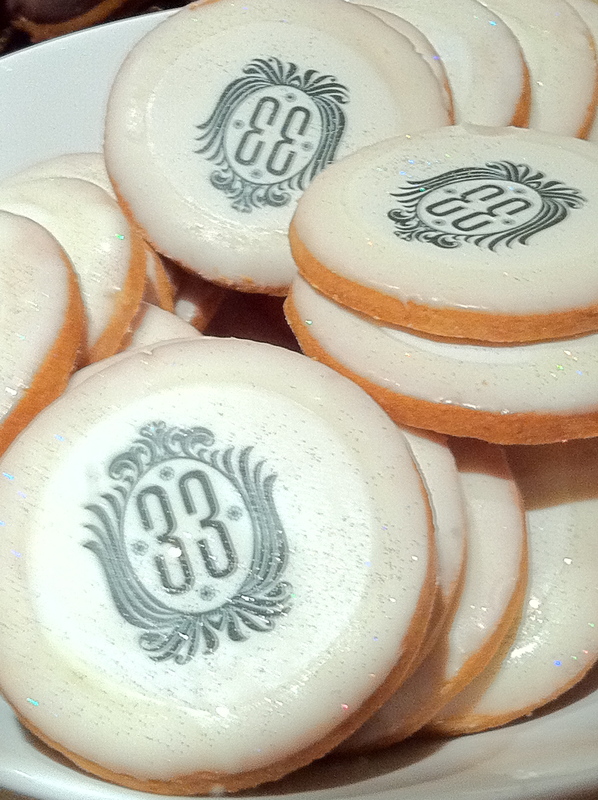 "c" is for "cookie" AND "club 33" - and that's good enough for me! This week’s show finds Lisa telling us all about how to dress (no swimwear), behave (no cursing) and enjoy Disneyland’s Club 33 (get lots of sparkly cookies!). You can find our review of a past visit to Club 33 here. We are also sharing information on the documentary “Marceline” from independent filmmakers Andy & Sara Neitzert. We will be talking with them in an upcoming show about their documentary, but in the meantime YOU can help these filmmakers get their film submitted to film festivals around the country – and helping them to secure distribution assistance so more people can see this great slice of americana – by spreading the word about “Marceline” via social media and donating a buck or two to the cause. TDC# 21 featured Toonfest in Marceline the year Andy & Sara were finishing the documentary. This entry was posted in Club 33, Disneyland, Marceline, Toonfest, Uncategorized by sambycat. Bookmark the permalink.